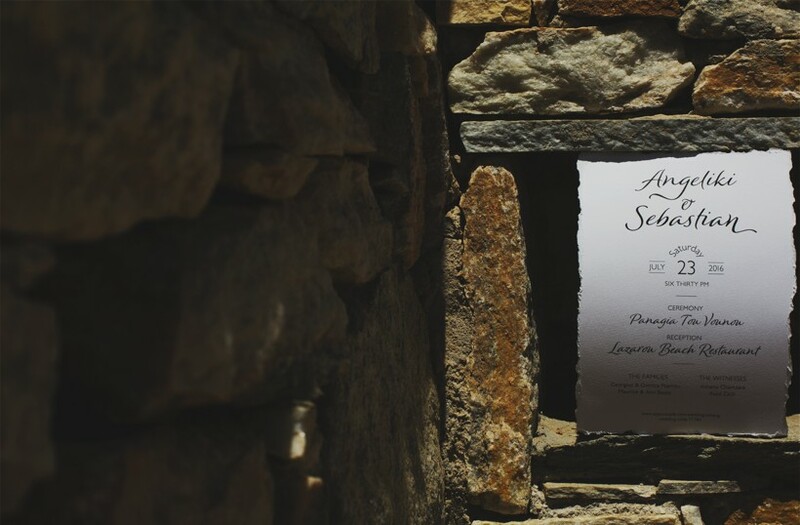 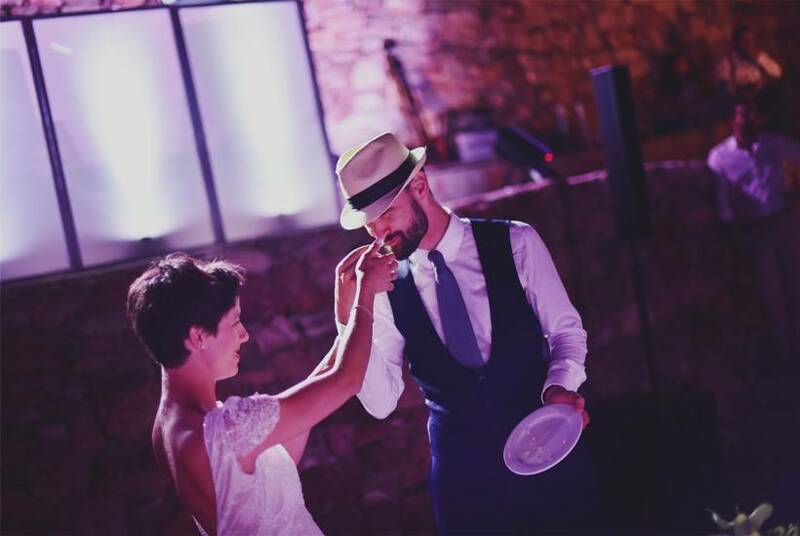 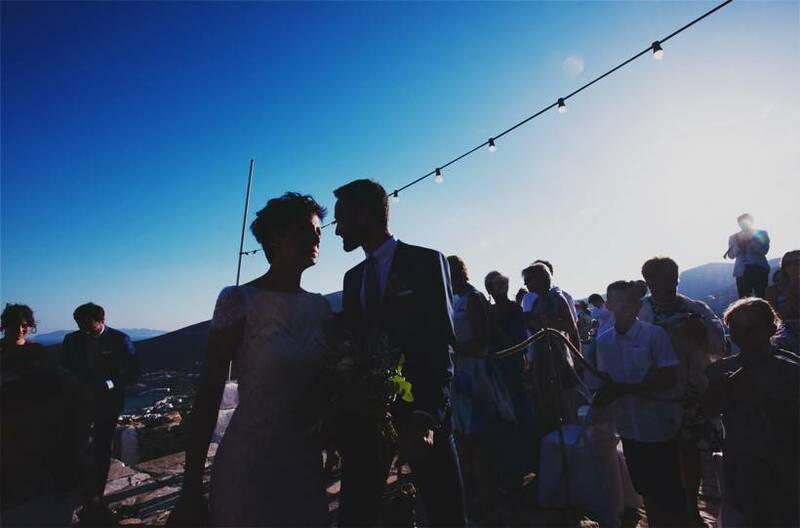 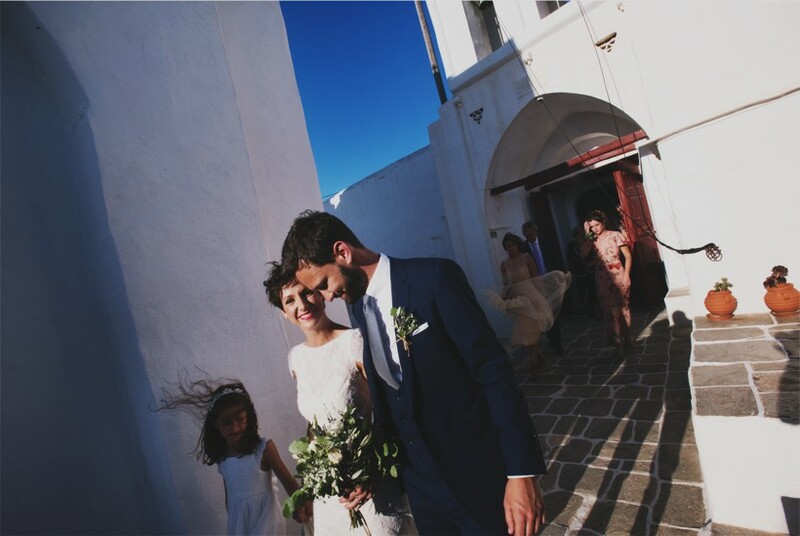 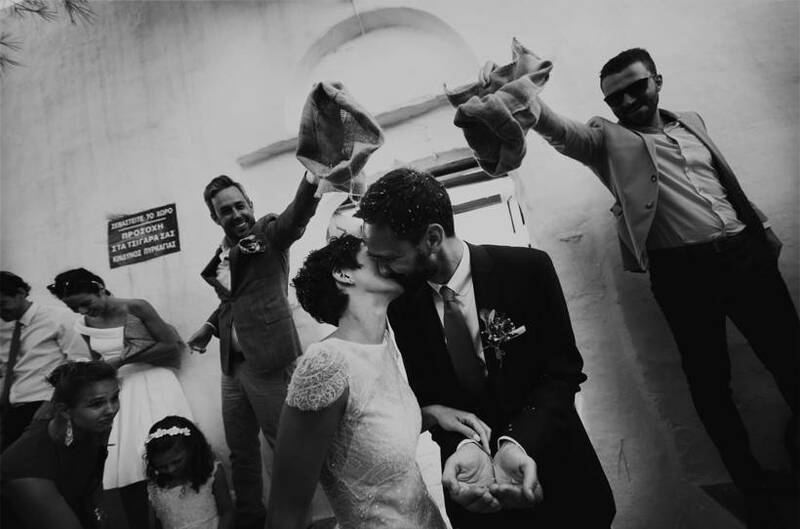 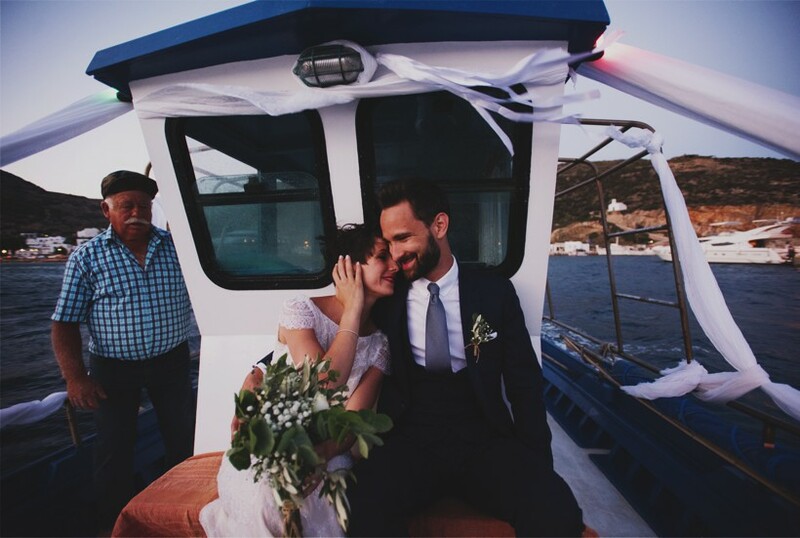 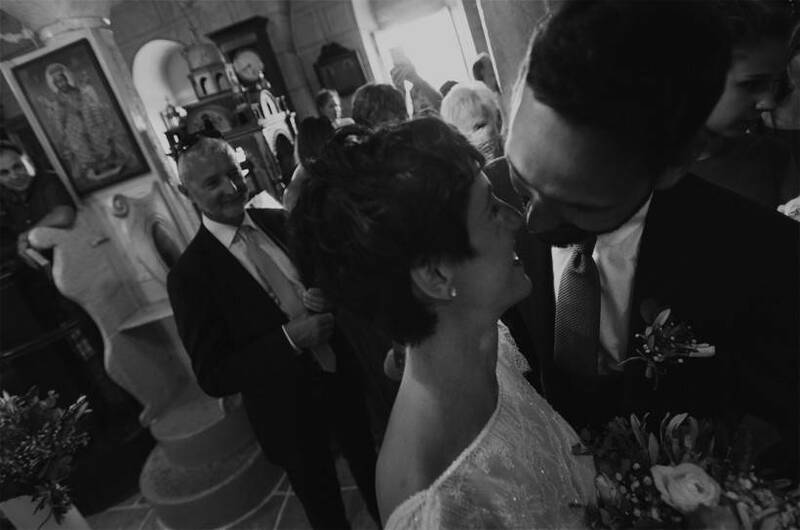 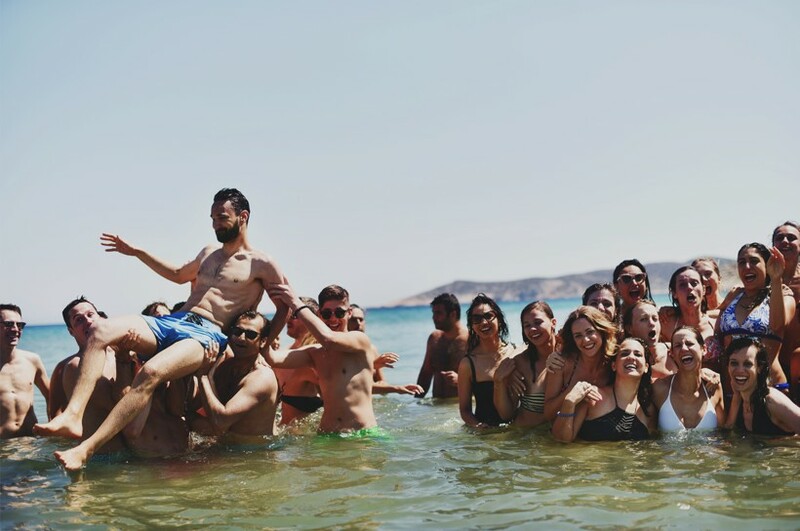 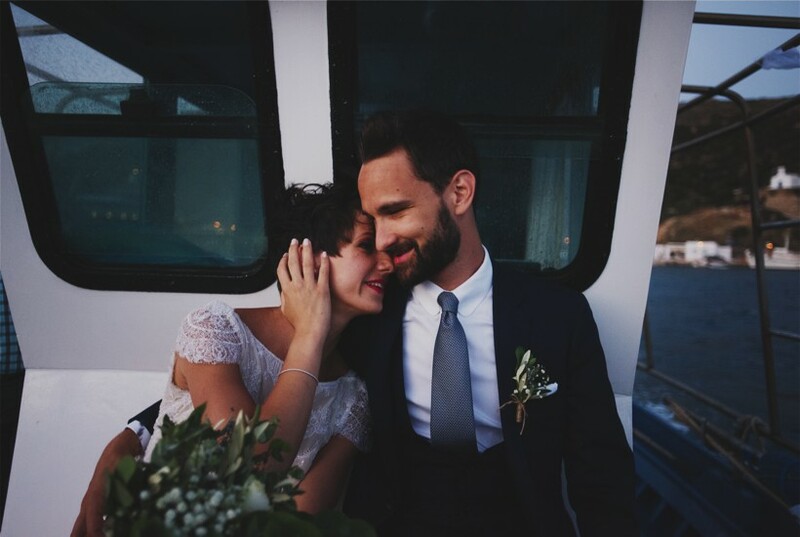 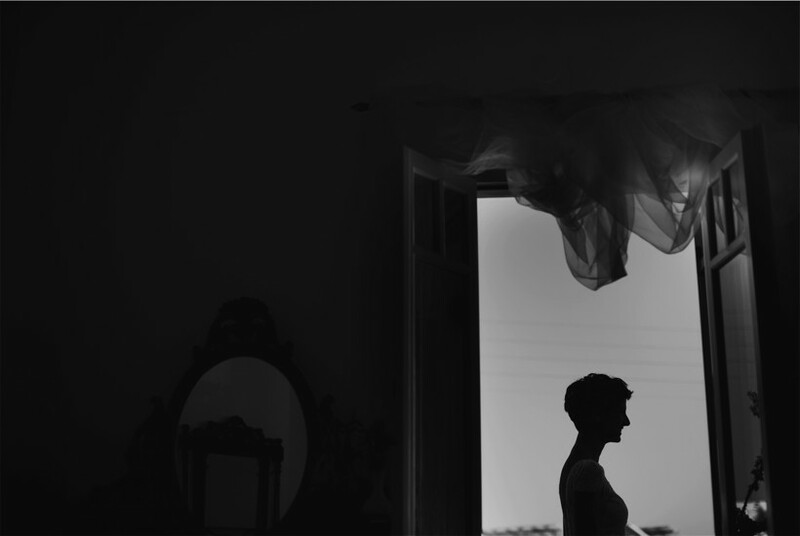 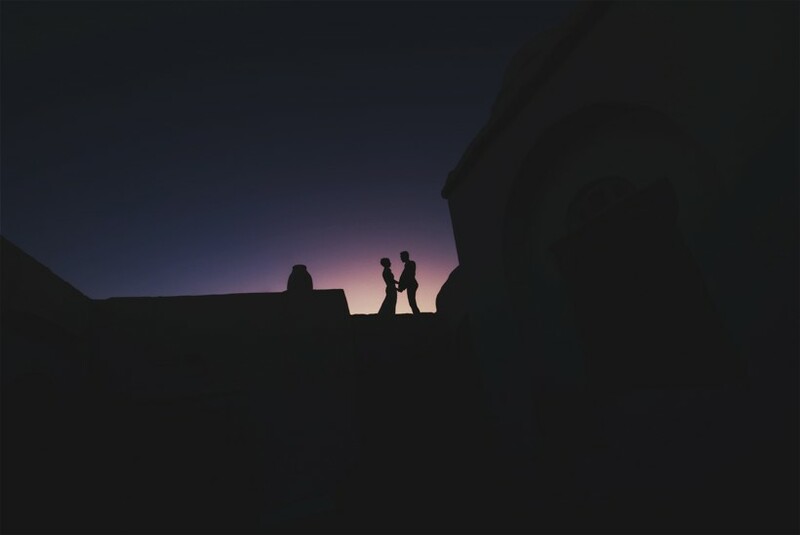 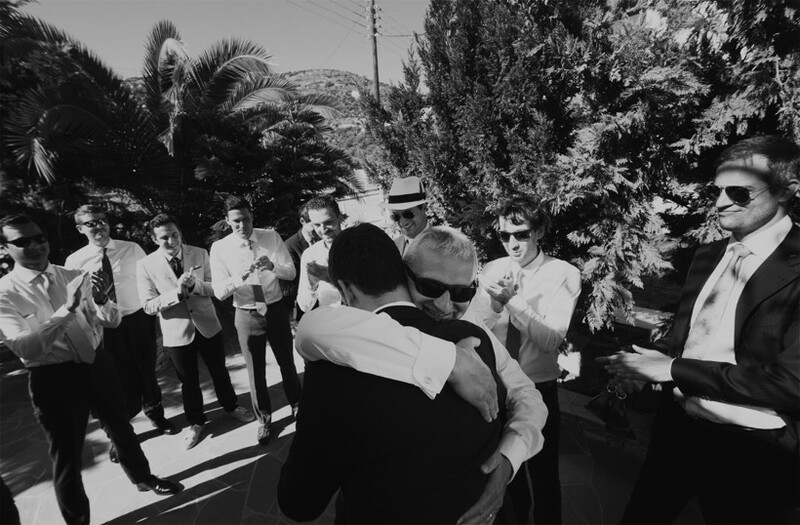 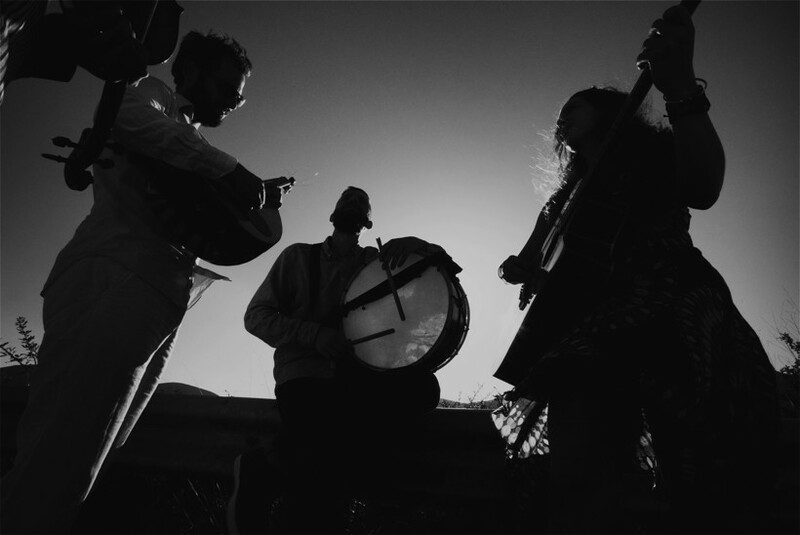 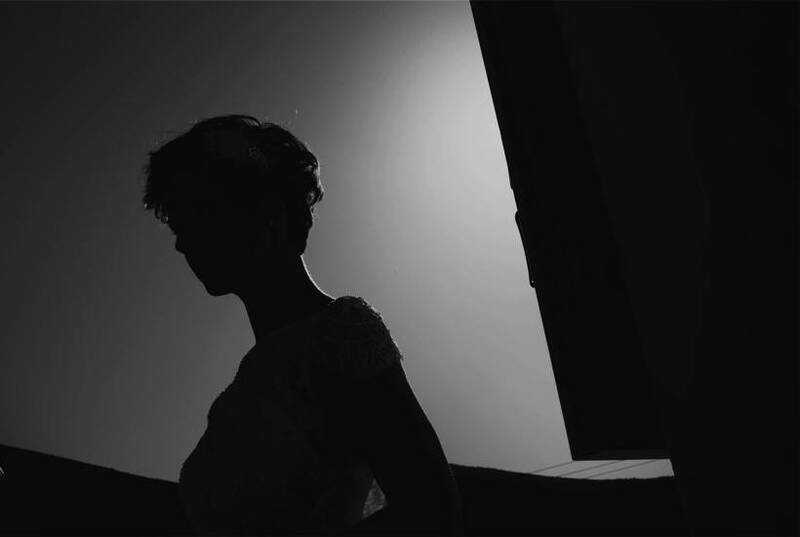 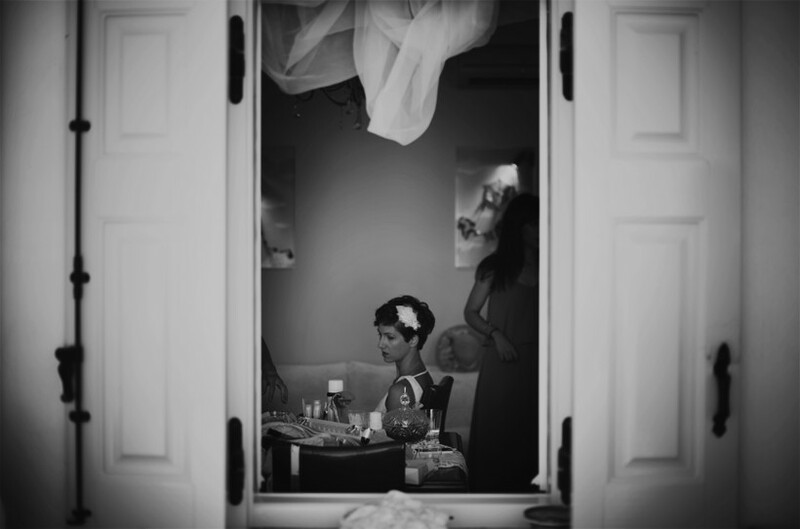 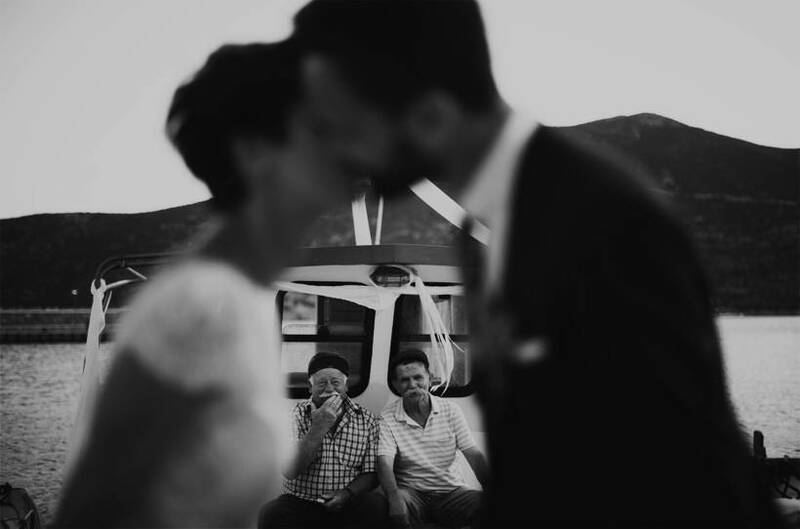 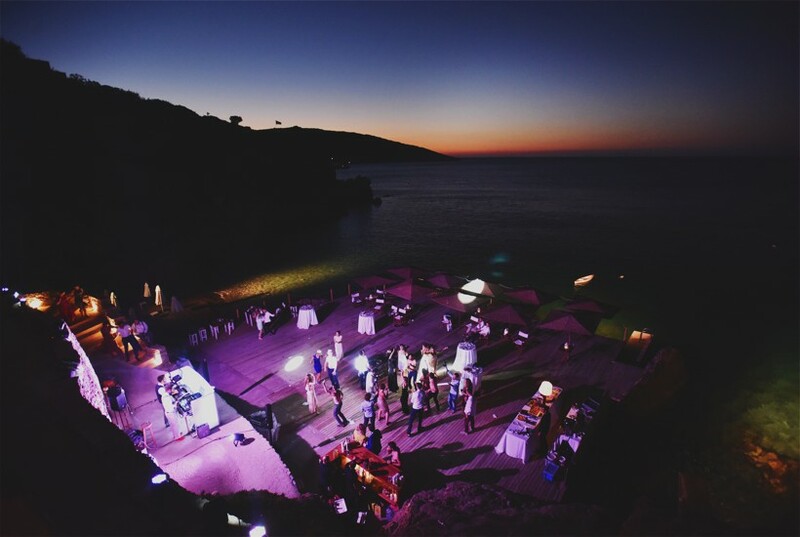 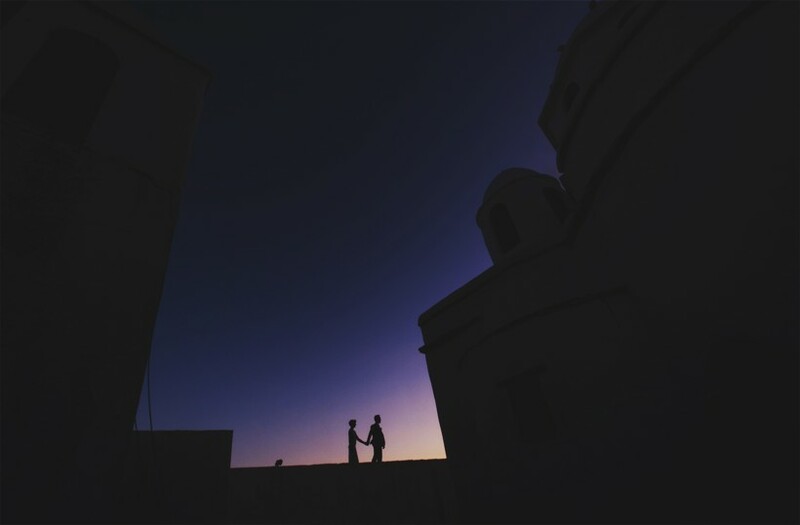 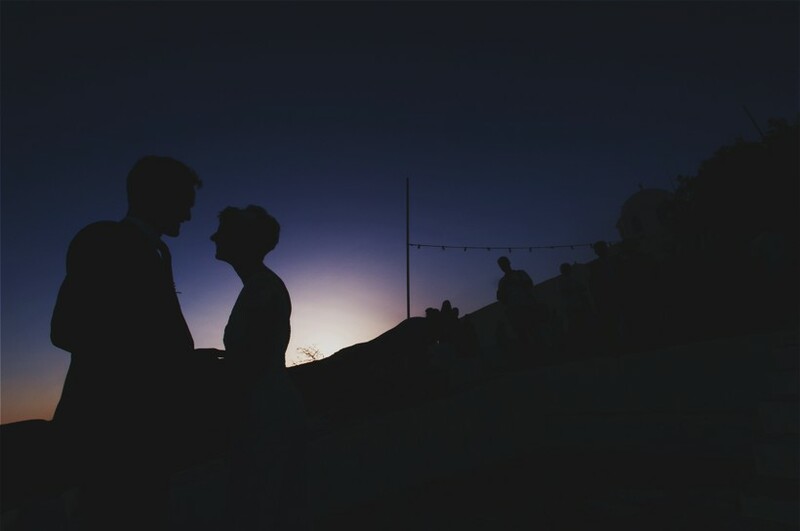 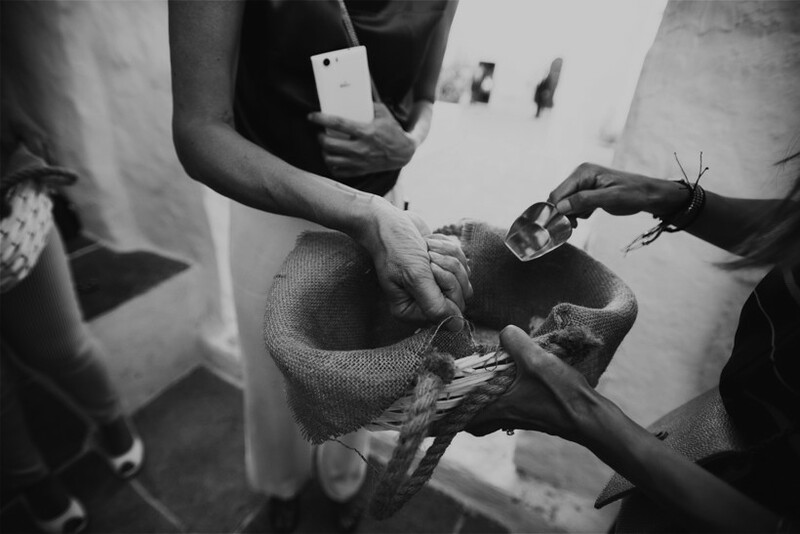 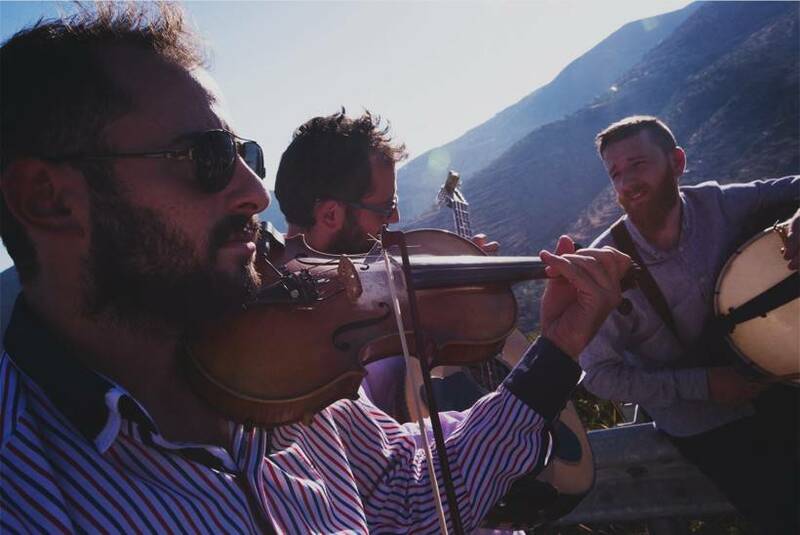 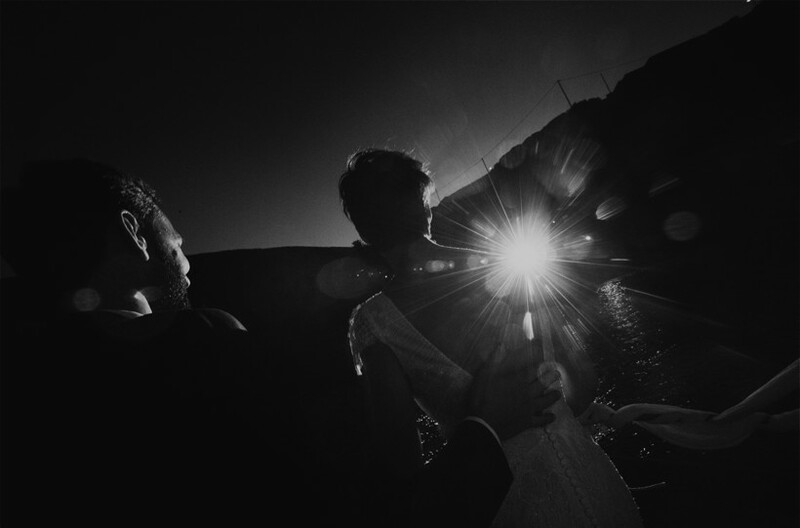 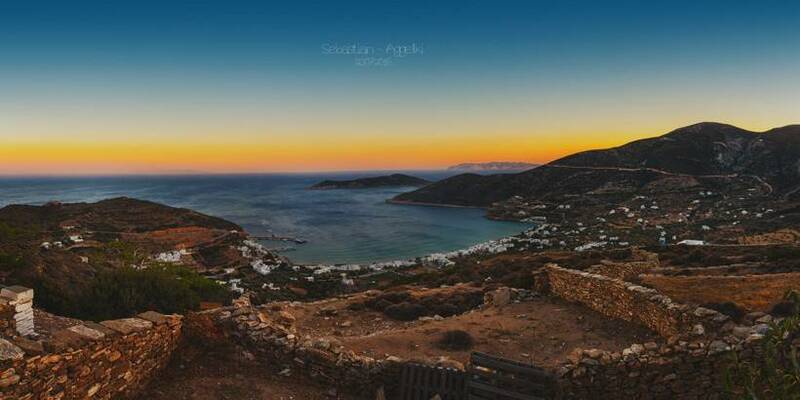 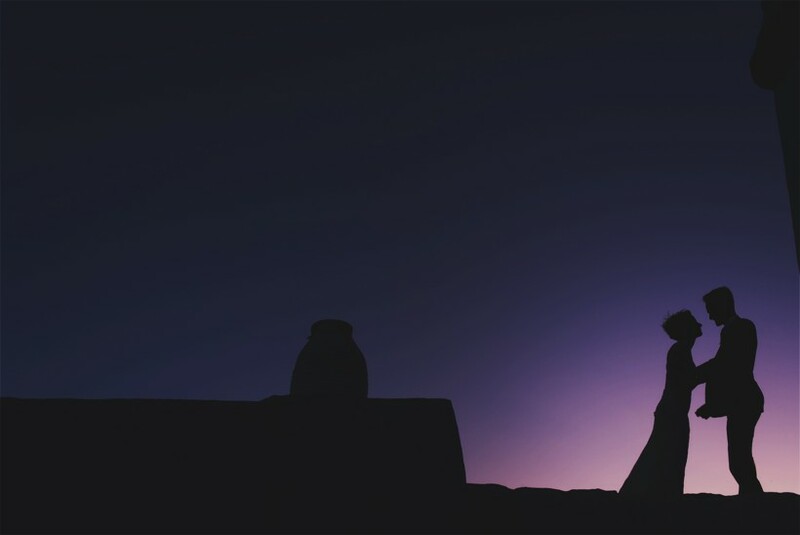 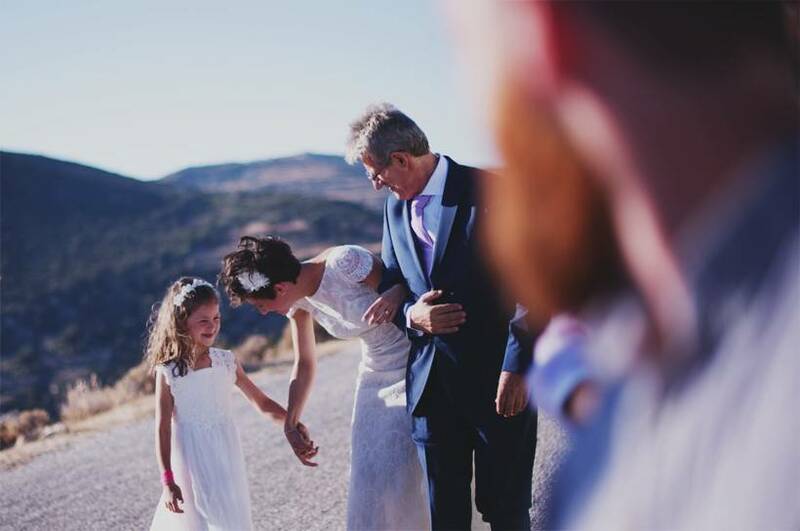 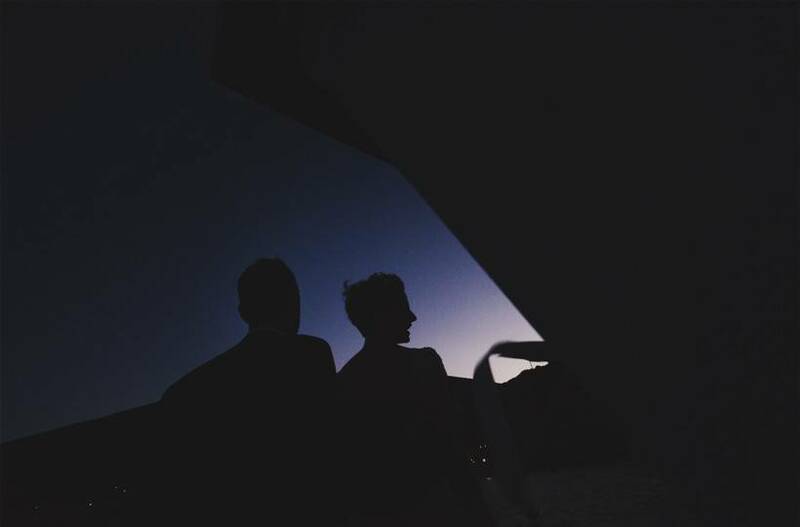 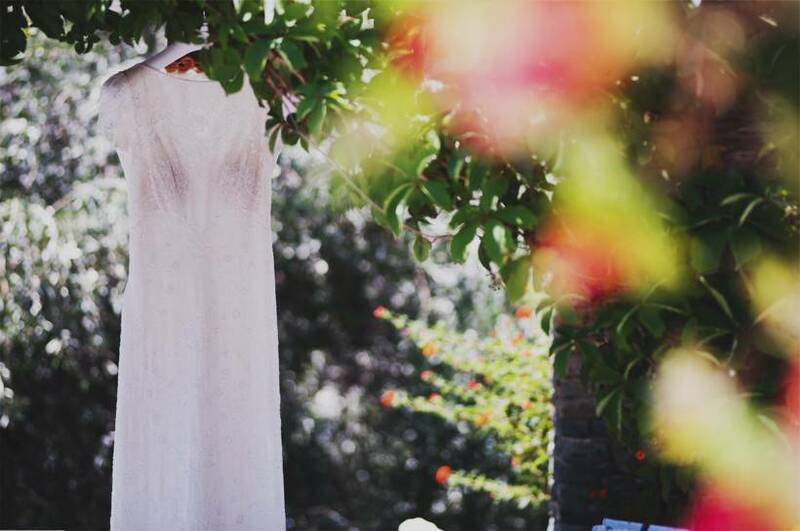 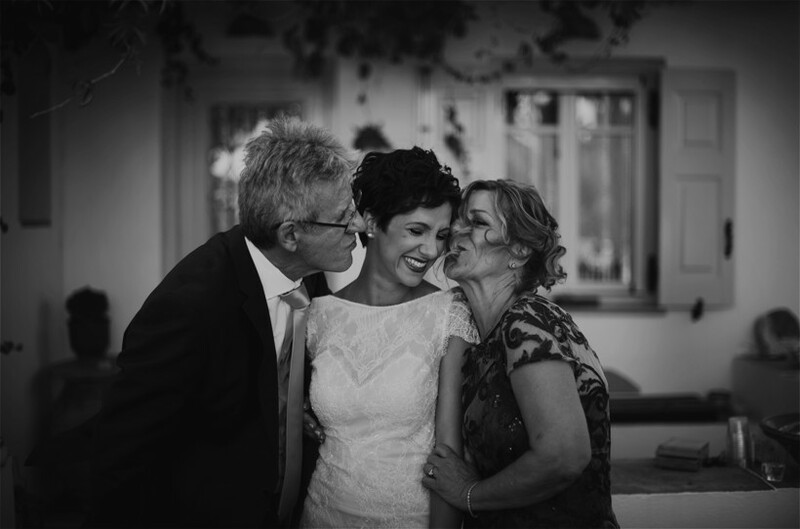 Sifnos island is indeed a beautiful piece of Aegean land and every spot on this island can easily become the perfect landscape for narrating an escape, like the one that Sebastian and Angeliki decided for their special wedding day. 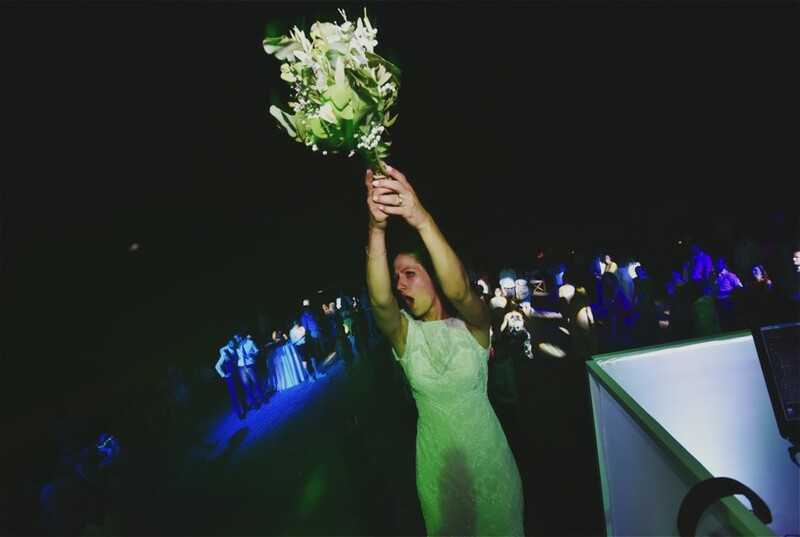 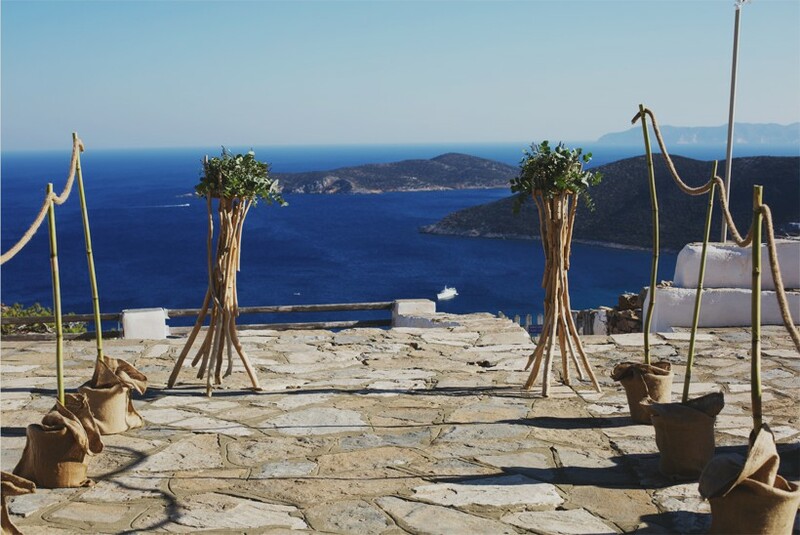 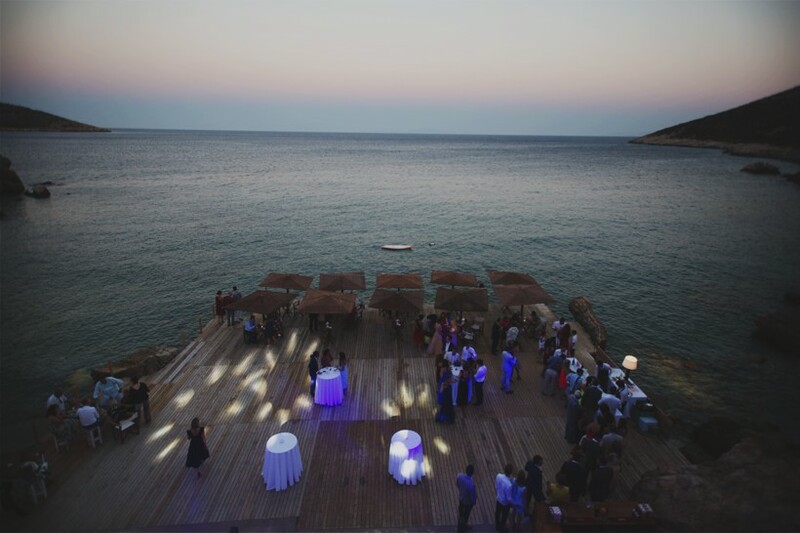 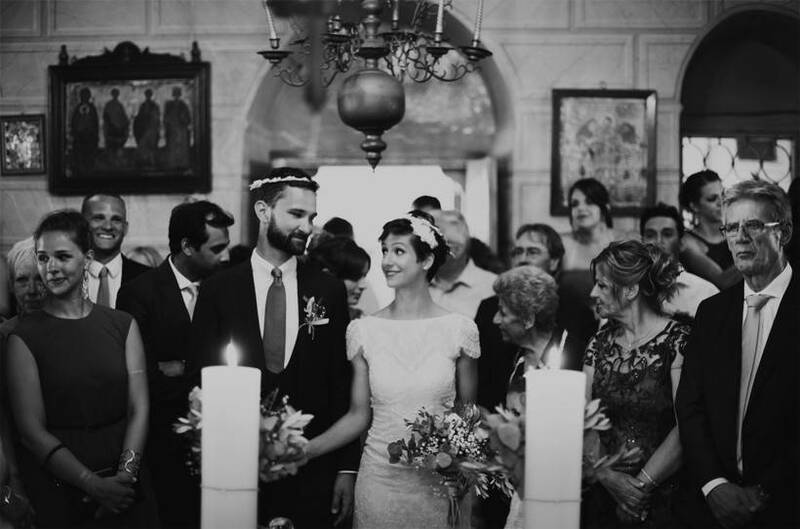 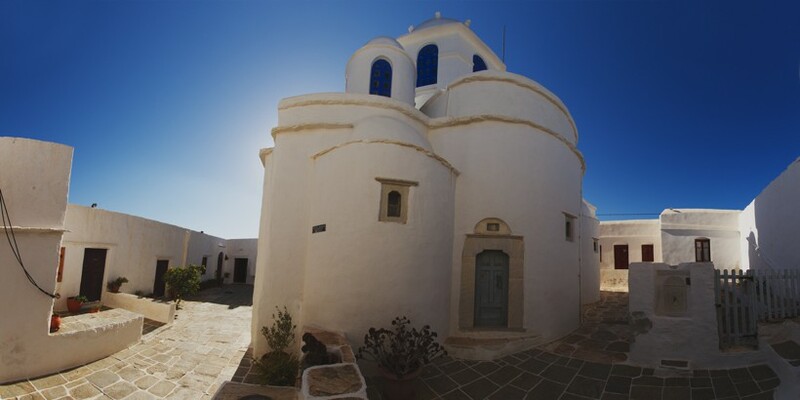 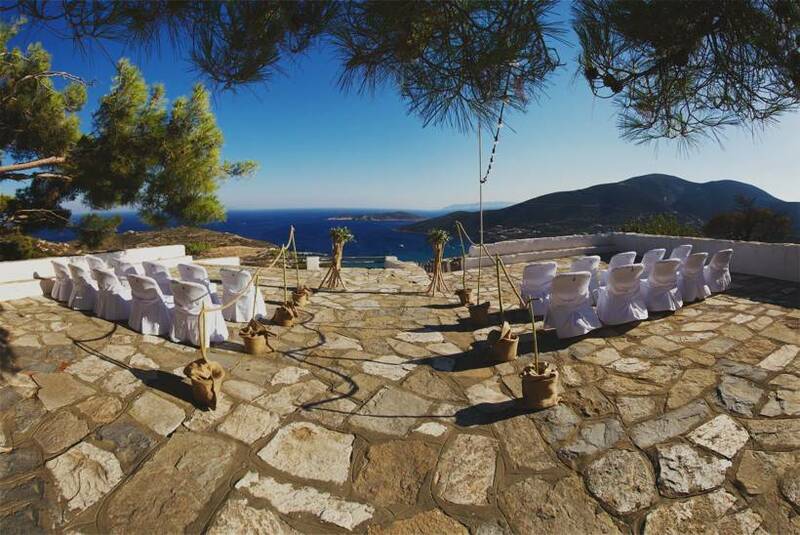 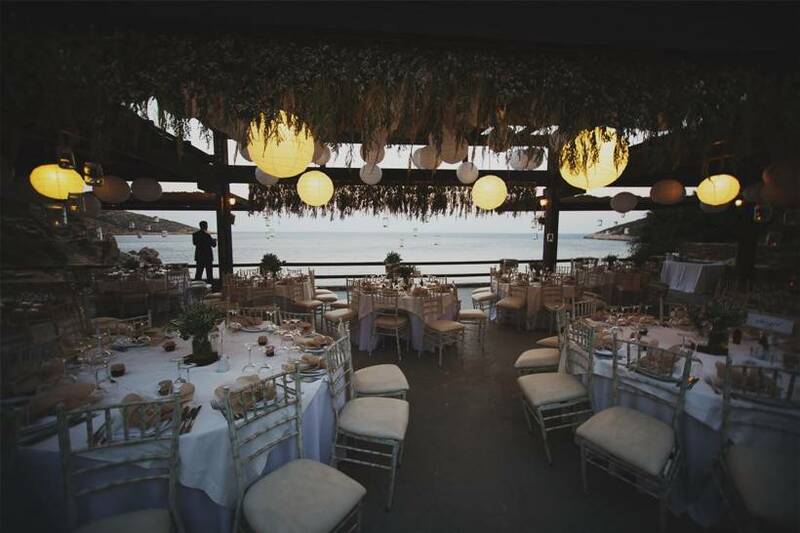 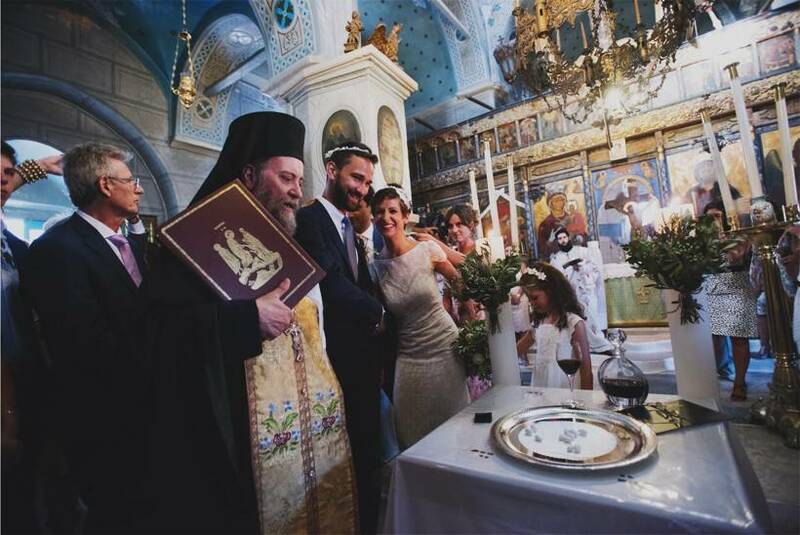 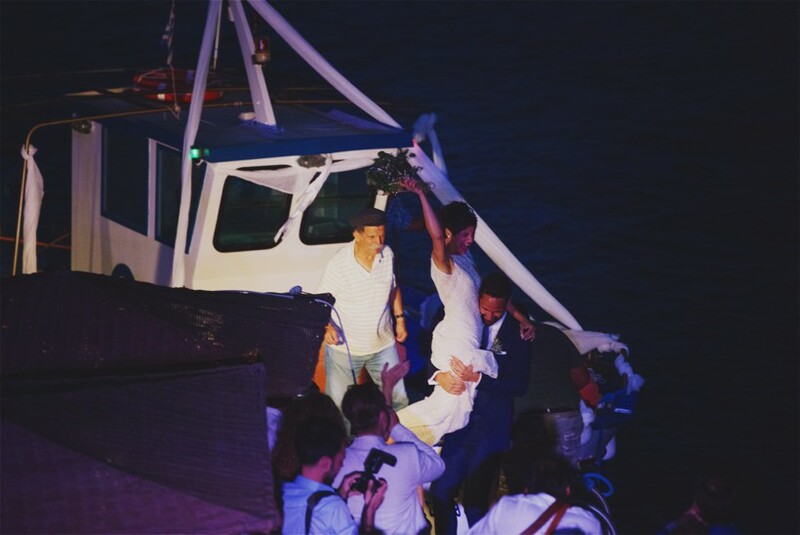 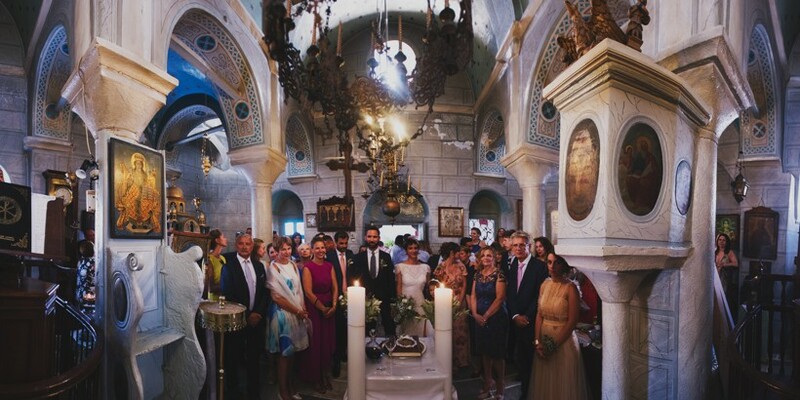 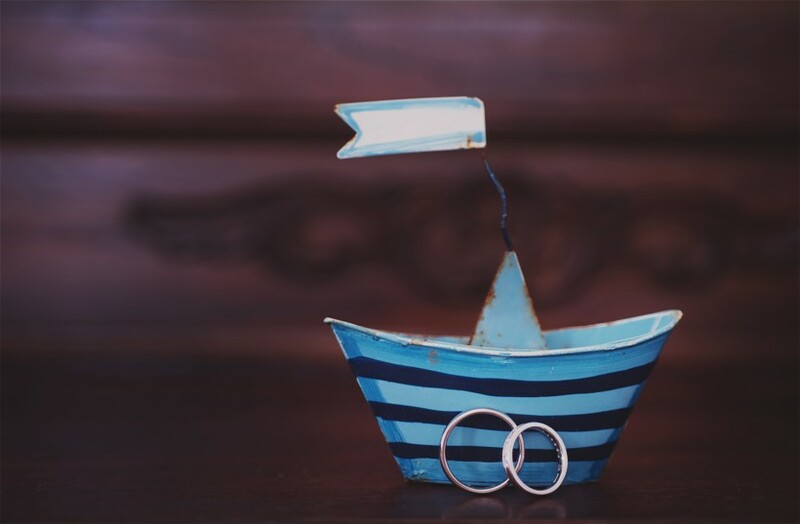 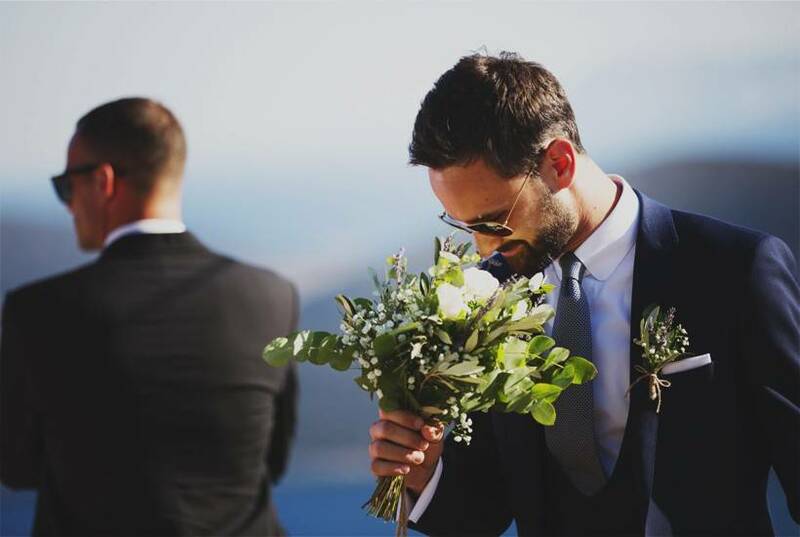 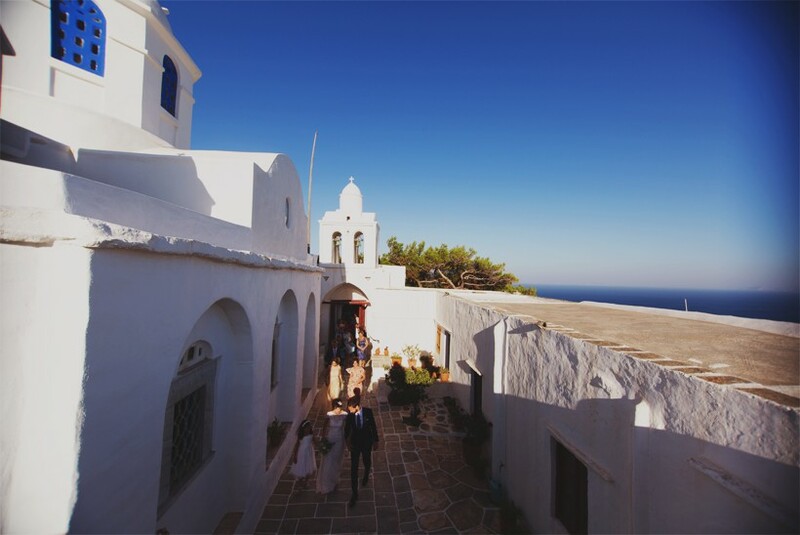 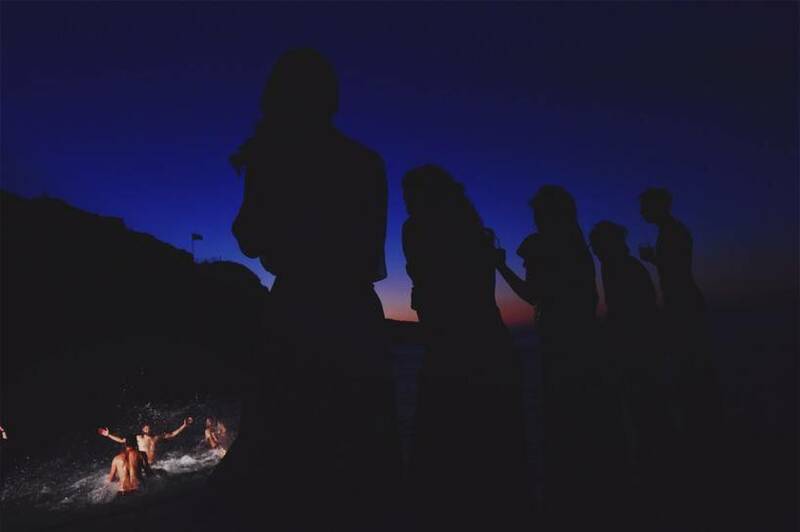 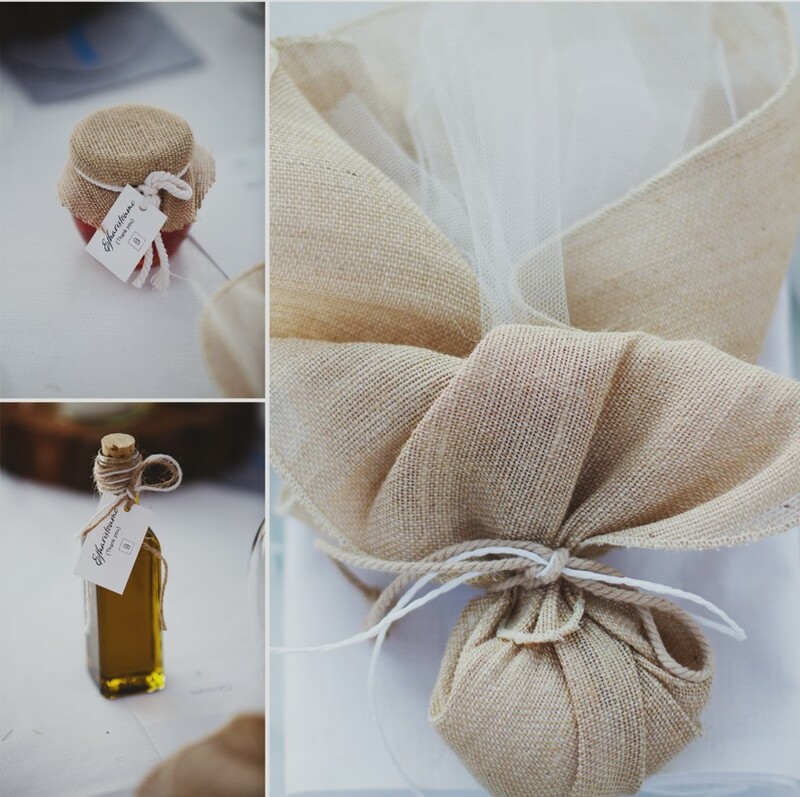 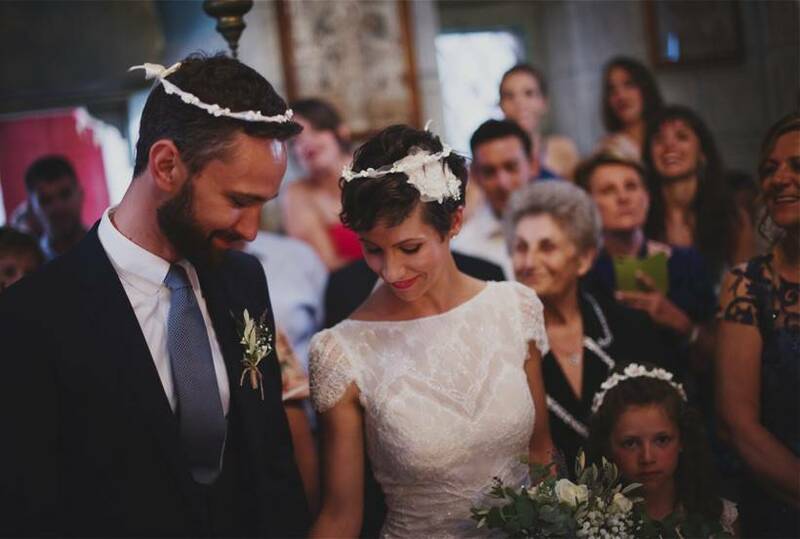 The ceremony took place at one of the many Greek churches of Sifnos on Lazarou Beach and the mesmerising landscape of this Cycladic island, with the white houses, the windmills, the stone roads and the traditional villages created the perfect wedding destination. 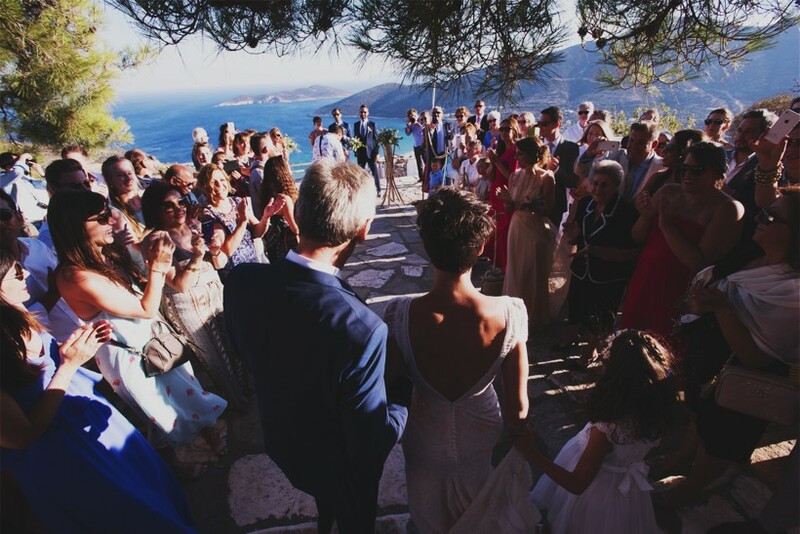 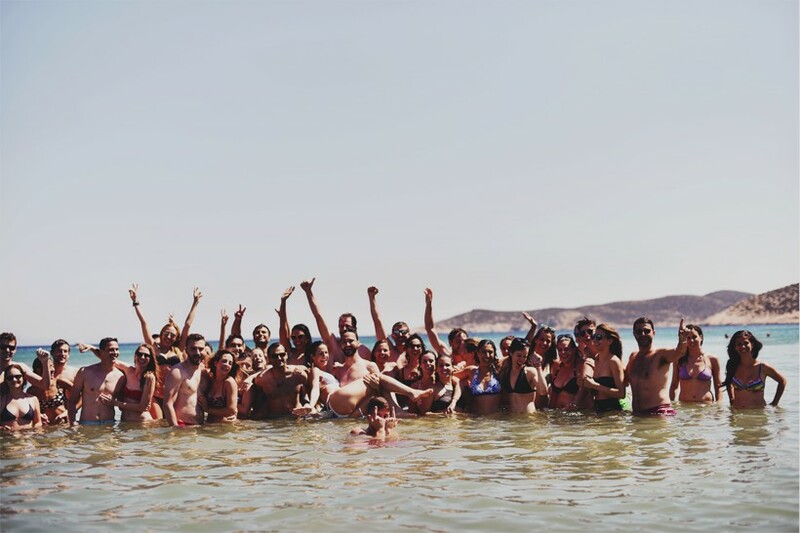 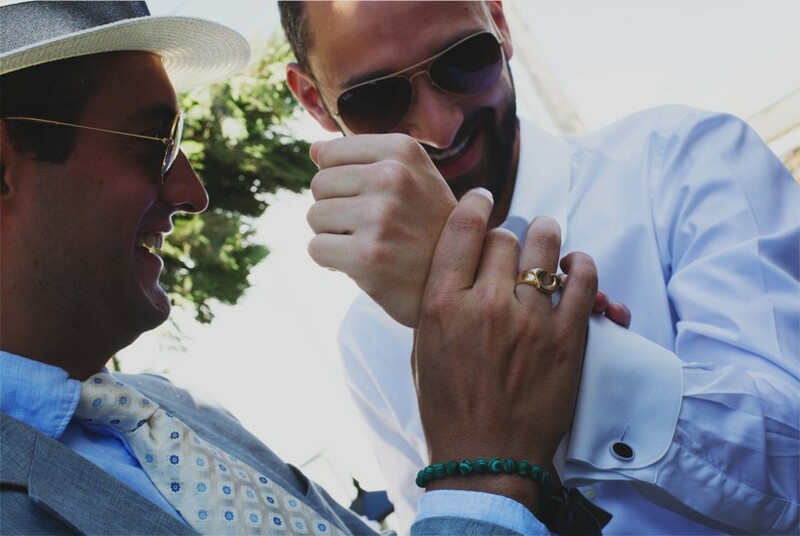 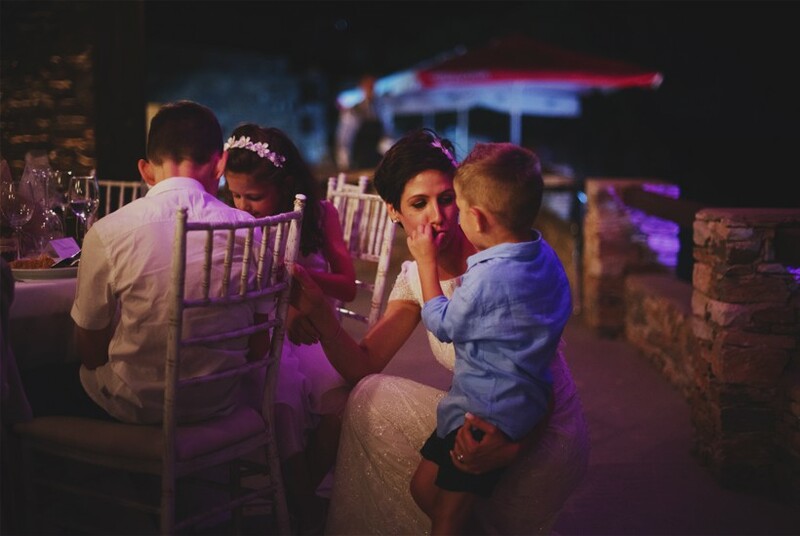 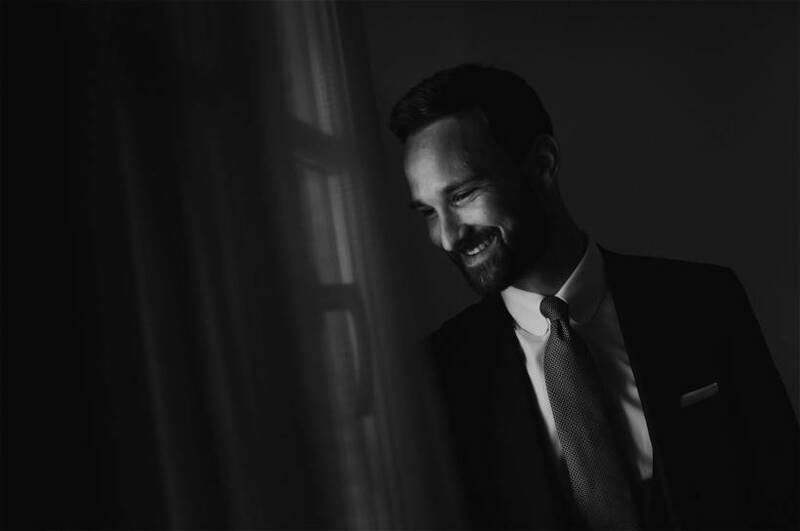 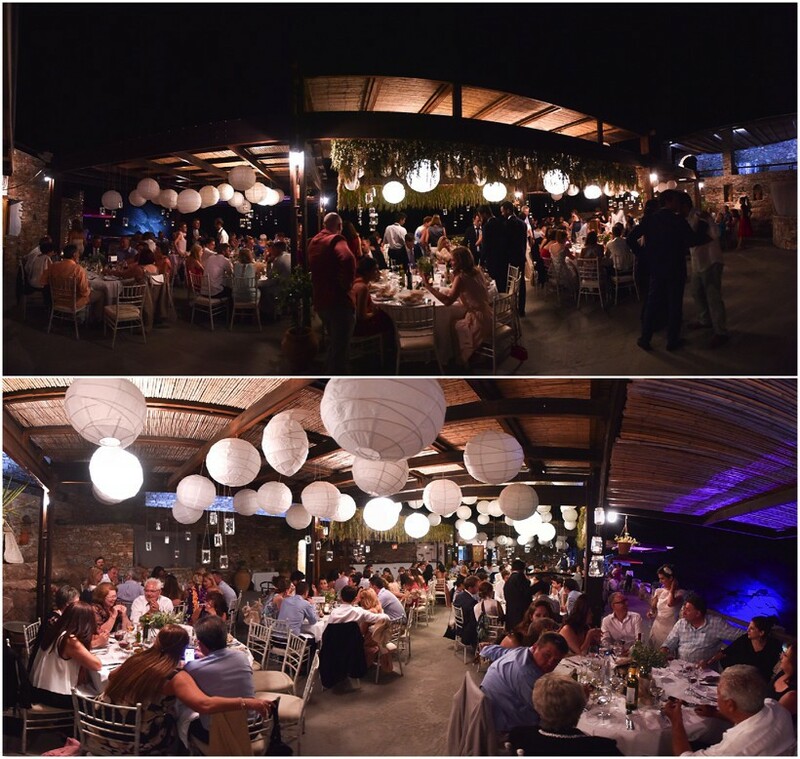 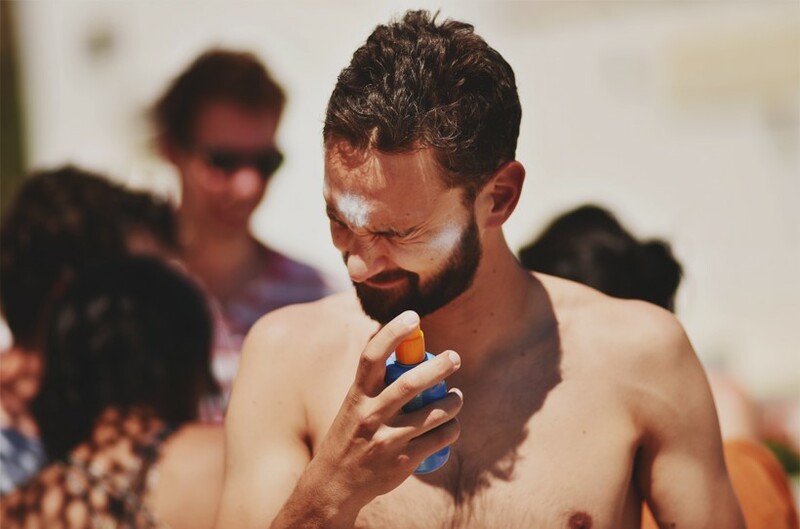 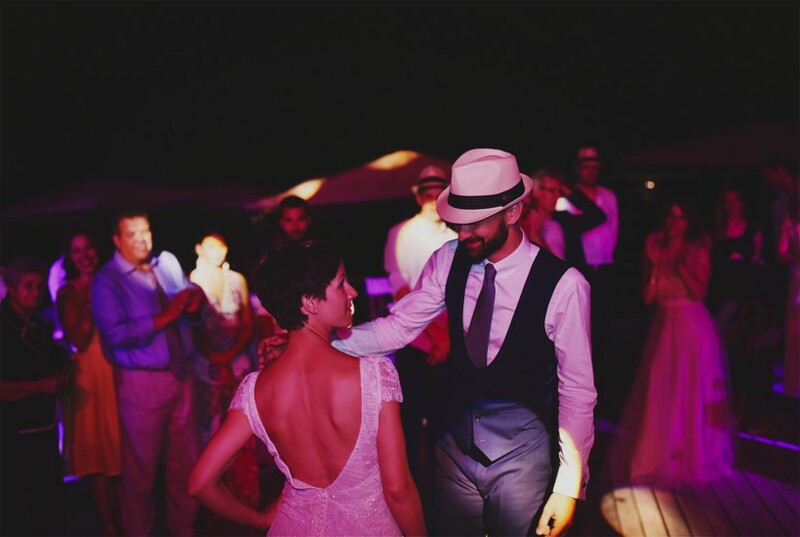 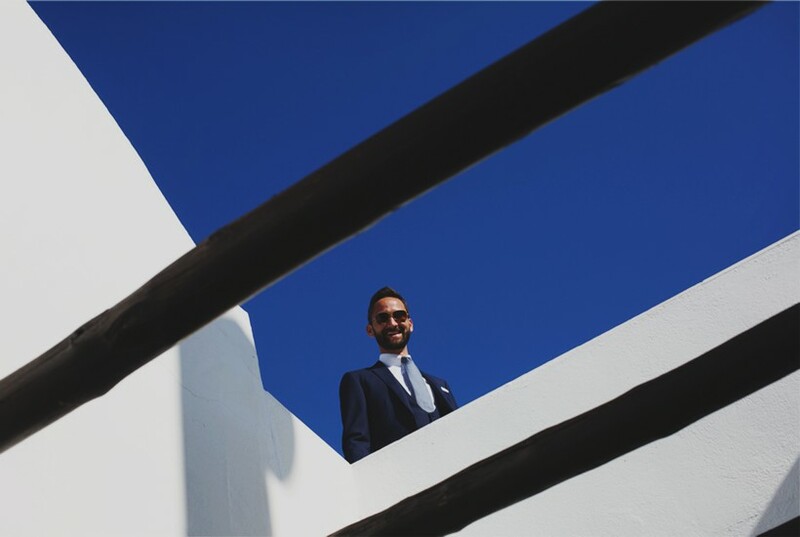 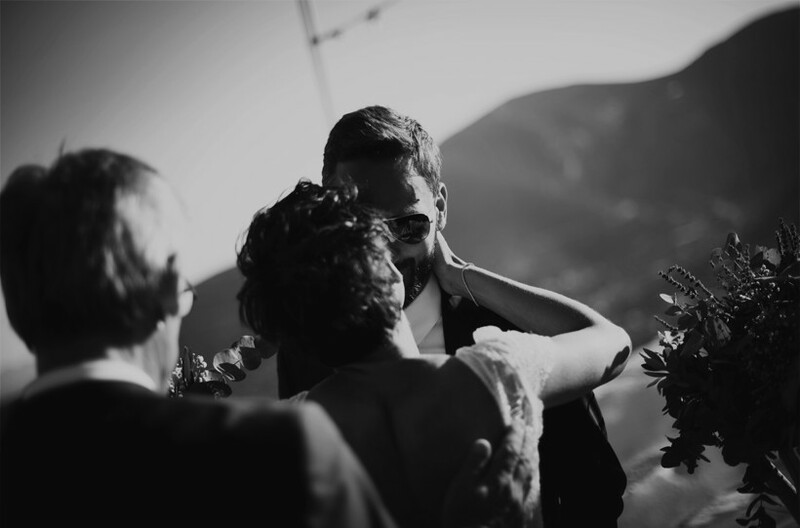 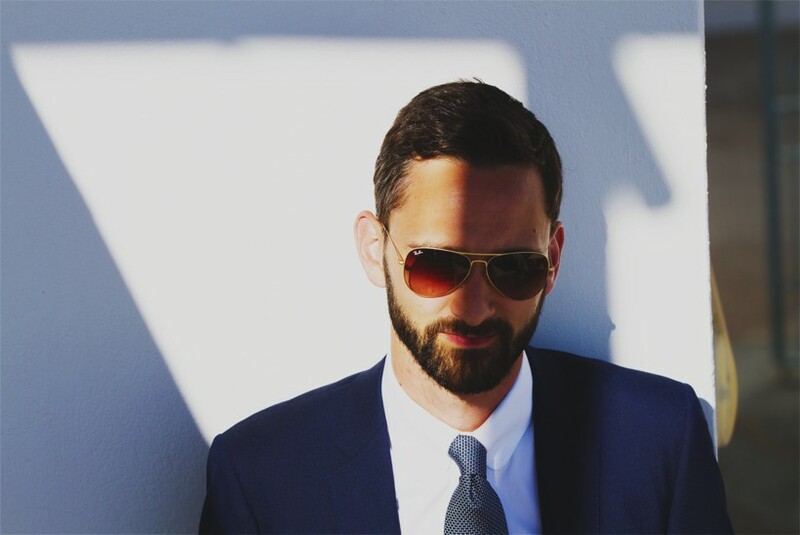 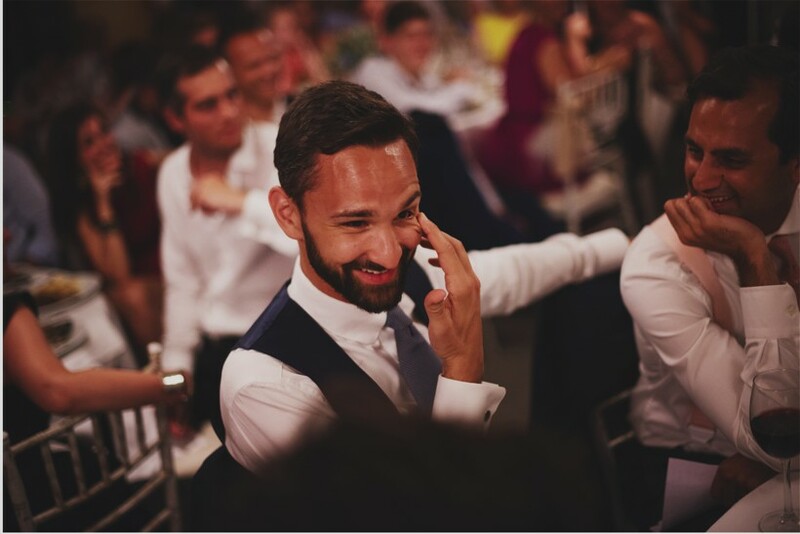 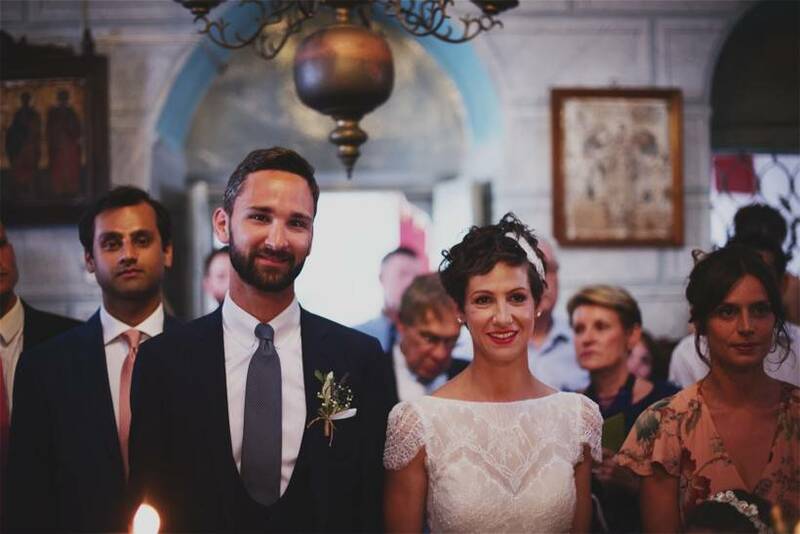 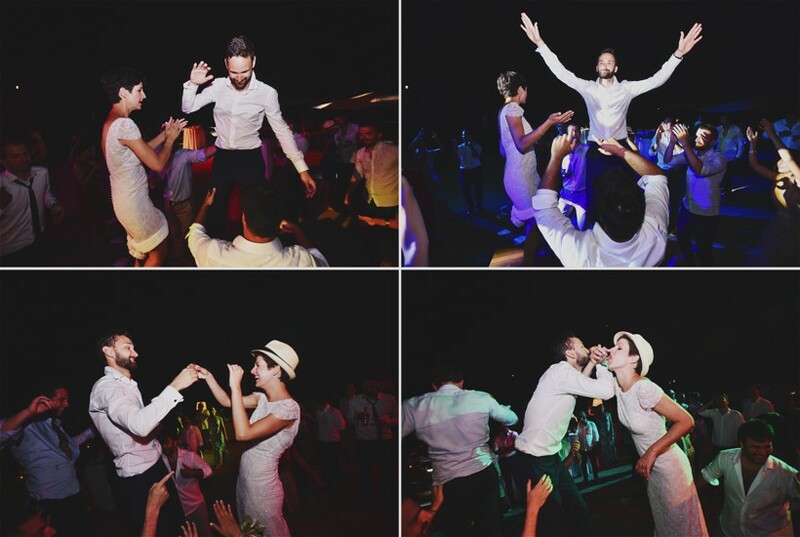 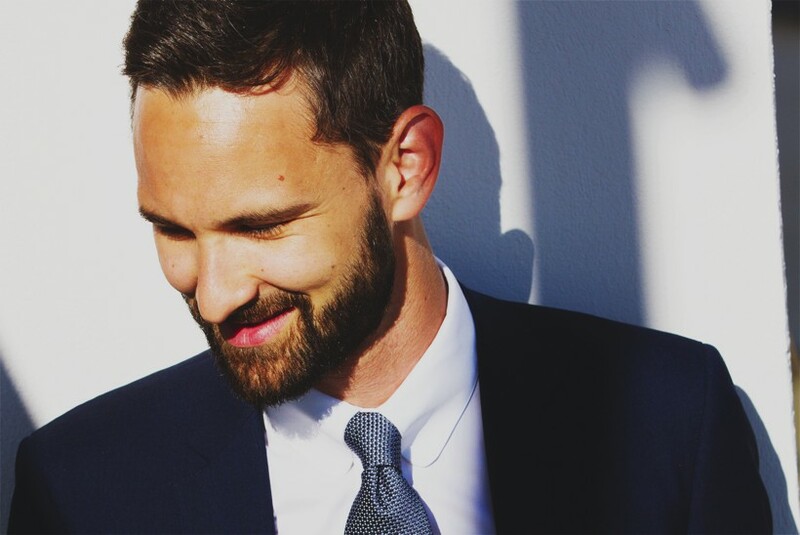 Sebastian and Angeliki organised a holiday weekend for family and guests, with lots of beautiful people who were ready to join the couple in every aspect of this two days celebration. 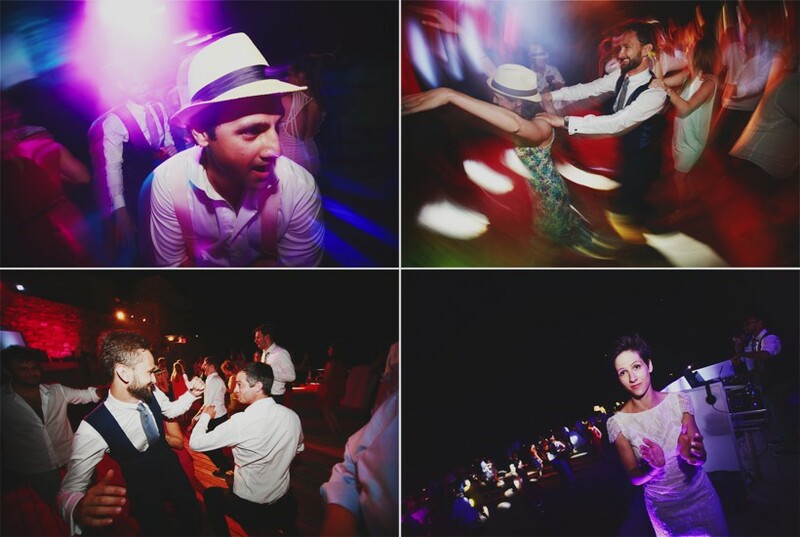 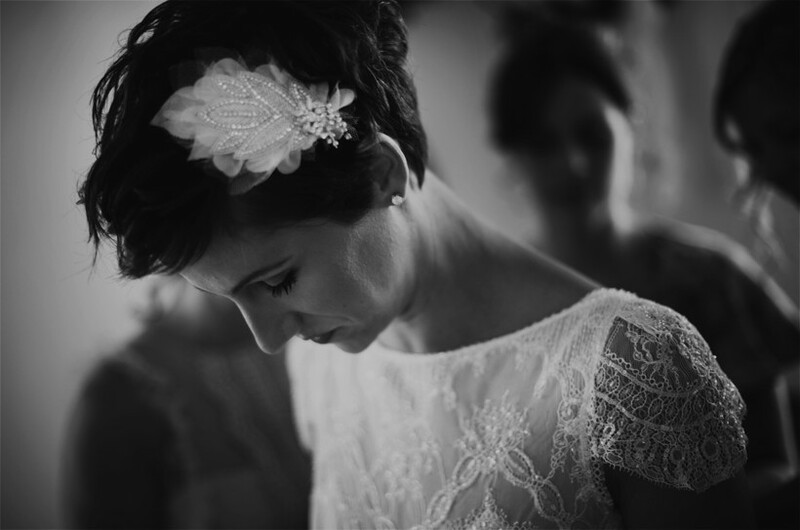 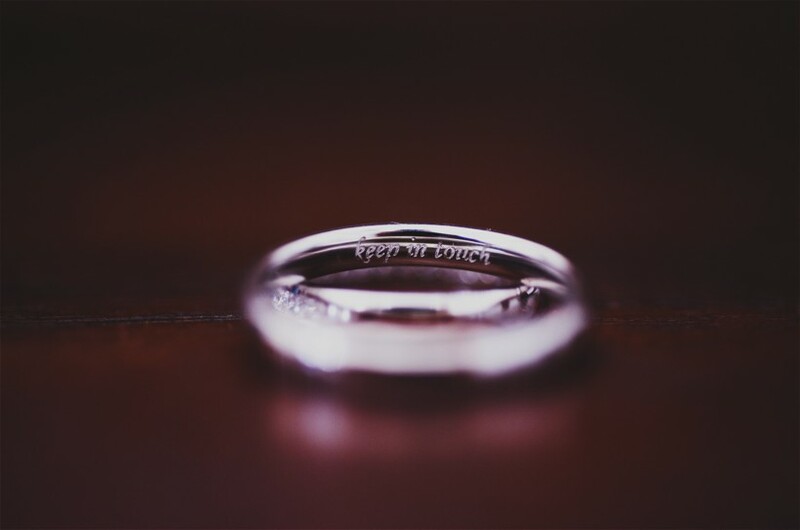 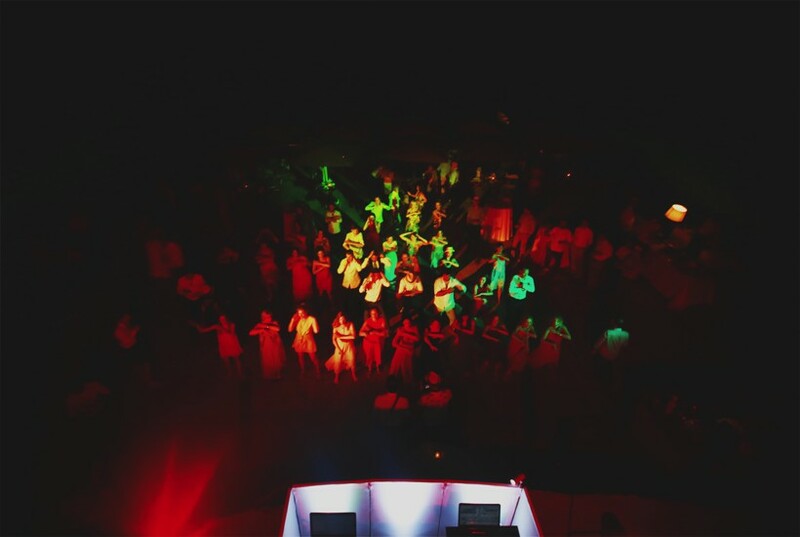 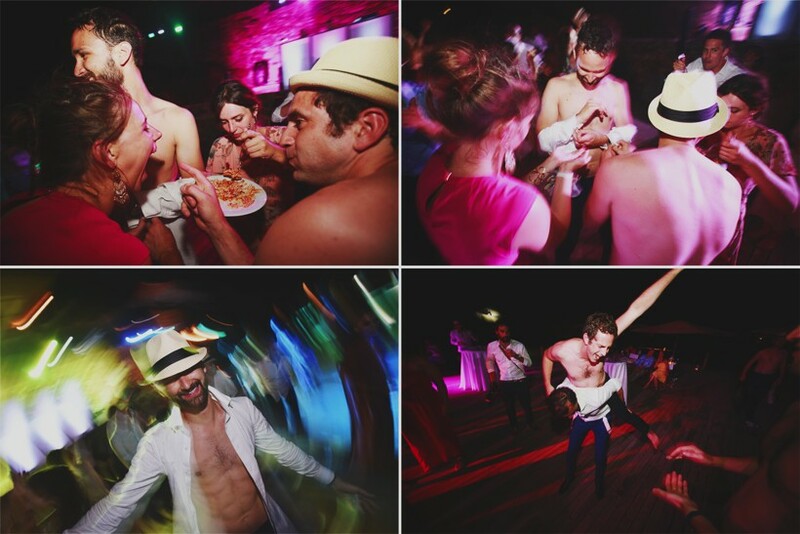 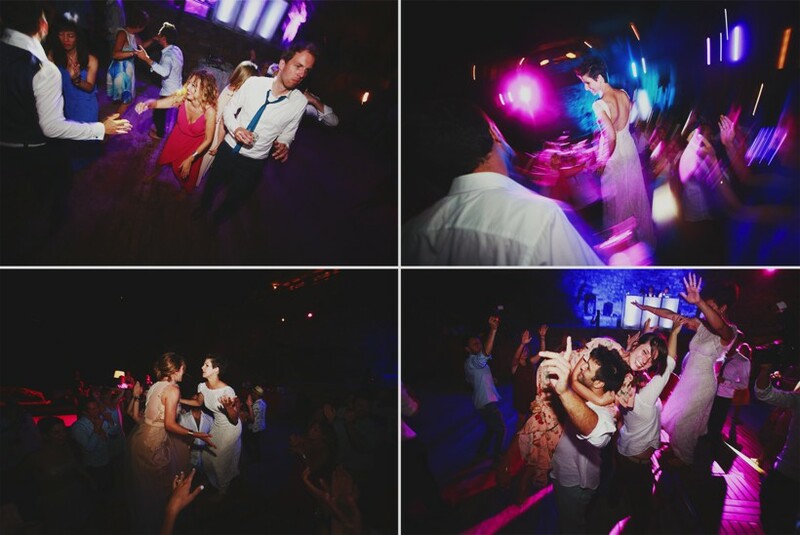 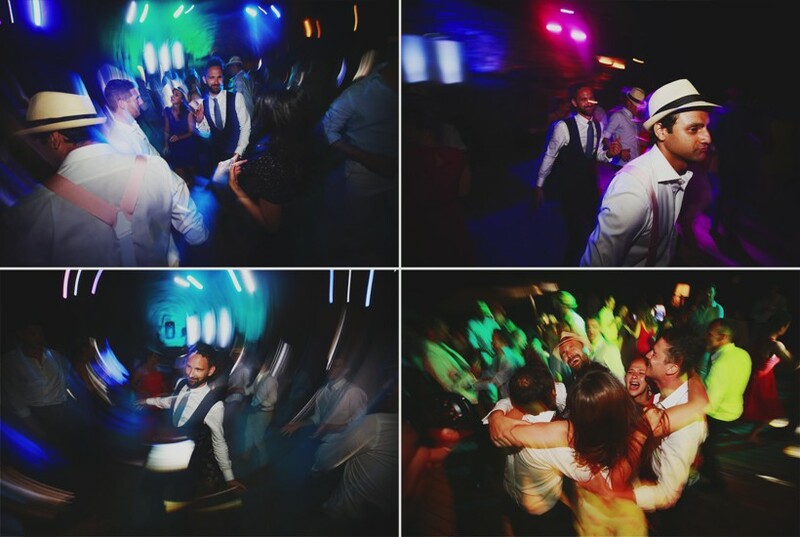 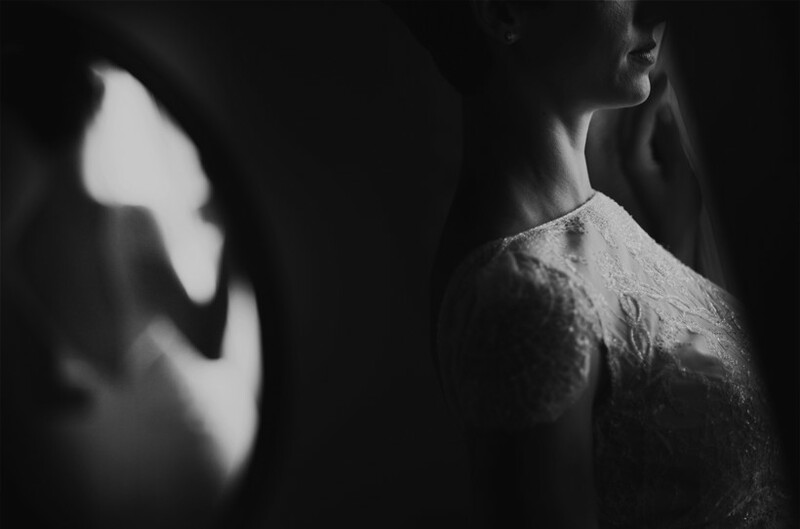 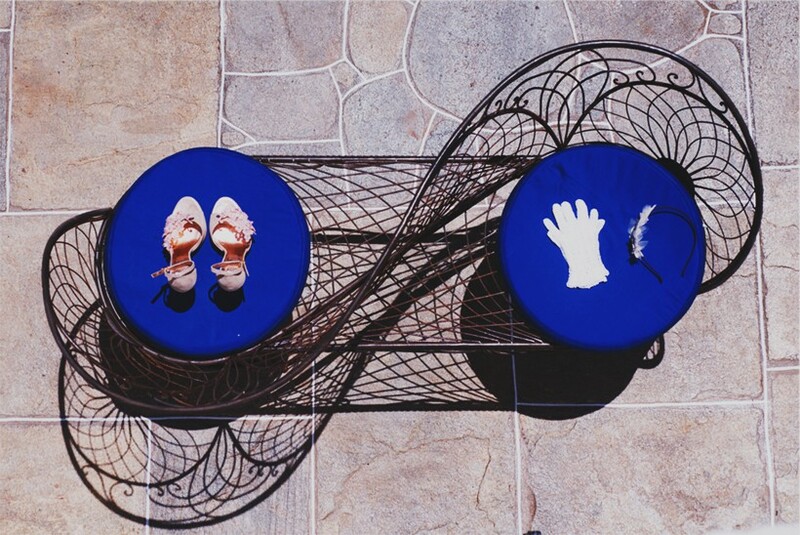 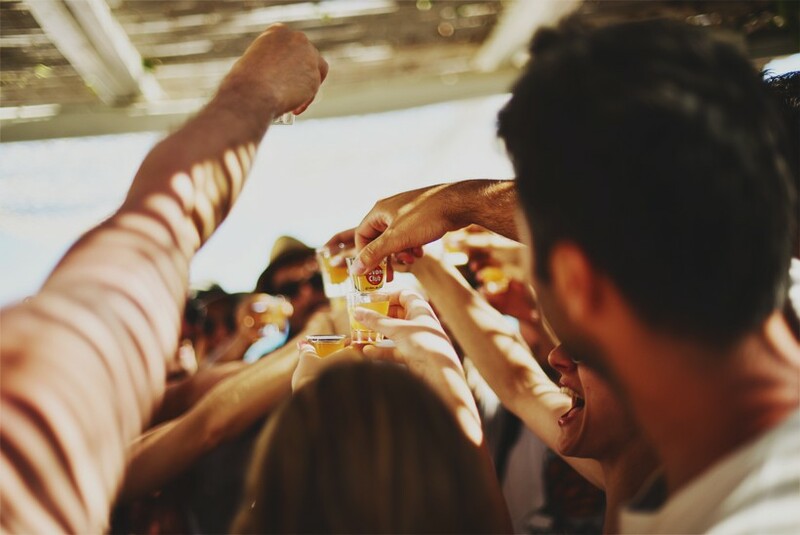 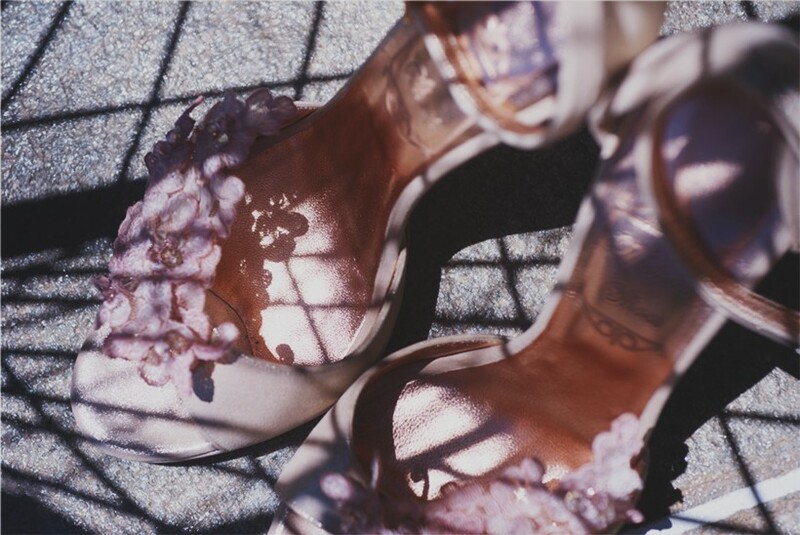 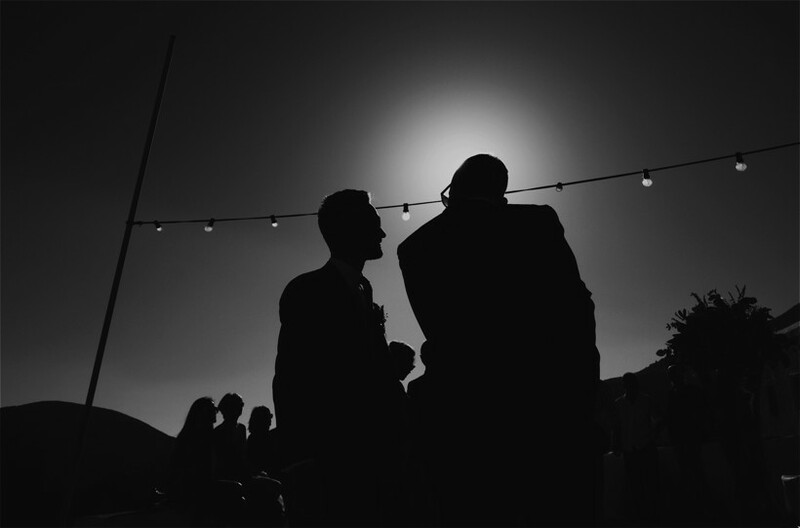 The vibe of this amazing wedding party is something we won’t soon forget, as we’ve witnessed and enjoyed it to the fullest ’till the last minute!